In the days of ancient Rome, submersion in the hot water of public bathhouses was considered a great way to relax. However, as Caesar never got around to installing whirlpool jets, the Romans never experienced anything like a modern-day hot tub. 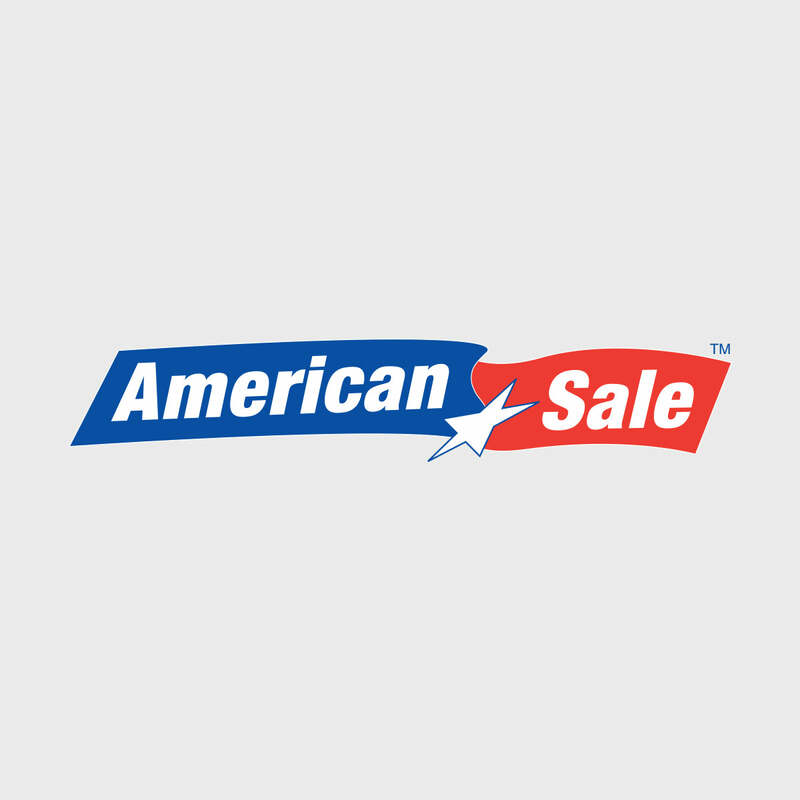 You, on the other hand, can take full advantage of a top-of the line jacuzzi from American Sale! With our vast selection of outdoor hot tub models from Artesian Spas and Hot Spring Spas, we’re confident that we have exactly what you’re looking for. Hot tubs are very versatile and can be used for a myriad of different things. Time spent in a hot tub has been proven to be immensely beneficial to one’s physical well being- warming up your body temperature can help with anything from arthritis to the lowering of blood sugar for those who struggle with Diabetes. Located just 40 minutes from our Lake Zurich location, the village of Des Plaines, Illinois is an hour northwest of Chicago and is accessible by car via the I-90 or I-294 Expressways. However, it can also be accessed by the Metra train via the Union Pacific Northwest Line to and from the city of Chicago. Notable points of interest in Des Plaines include the site of the first ever McDonalds restaurant (which is now a museum) and the Des Plaines River.